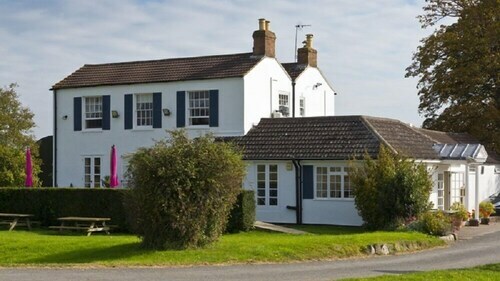 Situated in Arlingham, this inn is within 12 mi (20 km) of Slimbridge Wildfowl and Wetlands Centre, Thistledown Farm, and Haresfield Beacon. Stratford Park is 12.3 mi (19.8 km) away. 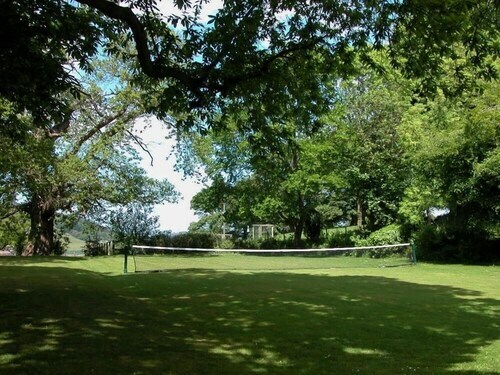 Situated in Newnham, this cottage is within 9 mi (15 km) of Forest of Dean, Wye Valley, and Dean Heritage Centre. Wenchford Picnic Site and BattleSports Glos are also within 9 mi (15 km). 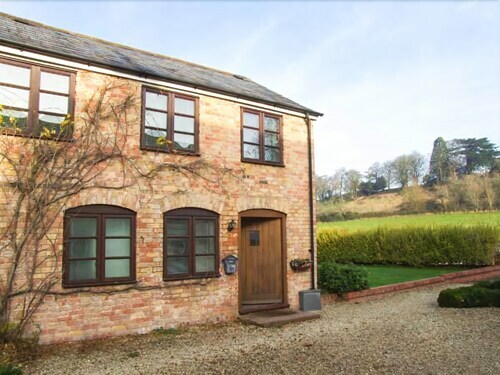 Situated in Newnham, this cottage is 1.5 mi (2.4 km) from Forest of Dean and 2.4 mi (3.9 km) from Dean Heritage Centre. Wye Valley and Wenchford Picnic Site are also within 9 mi (15 km). Situated in Littledean, this cottage is 1.3 mi (2.1 km) from Forest of Dean and 2 mi (3.2 km) from Dean Heritage Centre. Wye Valley and Forest Hills Golf Club are also within 9 mi (15 km). How Much is a Hotel Room in Newnham? Hotels in Newnham start at $122 per night. Prices and availability subject to change. Additional terms may apply. 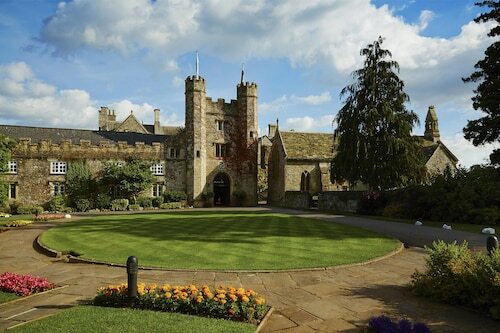 Planning a trip to Gloucestershire and looking to discover enticing accommodation options amongst the locals in Newnham? 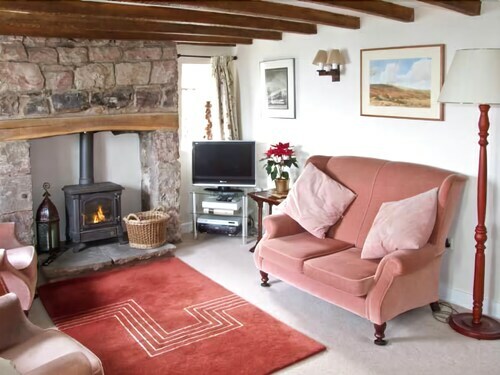 The center and surrounds of Newnham lays claim to 3 suitable lodgings within an easy commute. There are a few hotels within an easy walking distance of the downtown precinct of Newnham. The Ship at Newnham is a wise choice for the fact that it's a mere 2 miles (3 kilometers) away. The Raglan House is approximately 10 miles (17 kilometers) from the main part of Newnham. Another alternative is the Royal Hotel Ross On Wye, which is about 10 miles (17 kilometers) away. Some other accommodation options here are the Chase Hotel along with the Orles Barn Hotel. 10 miles (16 kilometers) away from Newnham, you'll find Gloucester, which is where you can explore City Museum, Gloucester Cathedral and Gloucester Folk Museum. A few Travelocity-listed Gloucester rooms include the Station Hotel and The New Inn Hotel. 10 miles (17 kilometers) east of Newnham, you can find [name of second nearby city or town (sibling)], which boasts the Old Lodge and Bear of Rodborough Hotel. Whether you're just passing through or staying in [name of second nearby city or town (sibling)], a couple of sights worth adding to your itinerary are the Museum in the Park and Rococo Gardens. 18 miles (29 kilometers) to the northeast of Newnham is Cheltenham, a regional center with a population of 100,000, home to great places to visit including the Pitville Pump Room, Holst Birthplace Museum and Cheltenham Art Gallery and Museum. 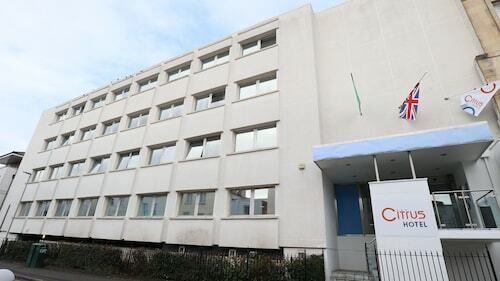 The University of Gloucestershire and Cheltenham General Hospital are also well worth visiting. 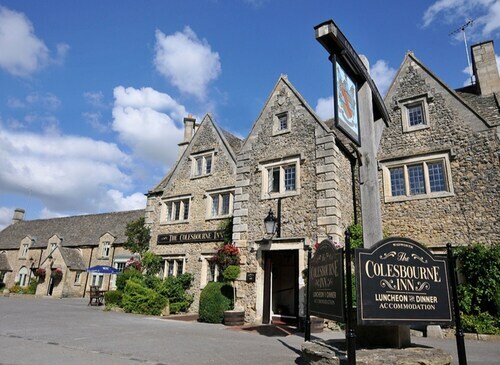 If you are researching a holiday in Cheltenham, be sure to check out the latest Travelocity options at the No 131 and Guiting Guest House. Bristol International Airport is the most commonly used airport and is located 30 miles (48 kilometers) from central Newnham. Conveniently located Travelocity-listed hotels include Aldwick Court Farm & Vineyard and Westfield Lodge. The facility, grounds and staff are wonderful. Housekeeping on the other and ... no clean towels next morning, coffee/tea area not replenished for 2nd day. Beyond that, it was great. Everything was pretty much fine except ehen i got my express check out ot was charging ne for my room. I talked with the front desk and she ummediately gave me a new bill wothout the room and the parking. Well when i checked my credit card the final charge went thru withthe room and the pa th king and Travelocity also charge me. Now i am on vacation overseas and how do i handle that problem. I called it to the attention of the hotel and they didn't correct it. I tried calling them. International long distance and i got a recording there phone system was down. Nice room. Nice view. Breakfast room has nice view. s. Breakfast pretty good though coffee a bit weak. We switched to tea. Good parking. We had dinner one night and tt was good but not wonderful. Ample portions but typical British uninspired ingredients and preparation. Great place to stay. Helpful staff, good location, quiet.